The human body is amazing! 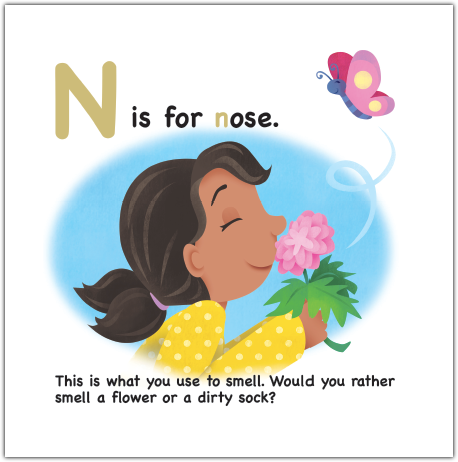 Learn about 26 exciting words about the body in this easy-to-follow, action-filled ABC book. 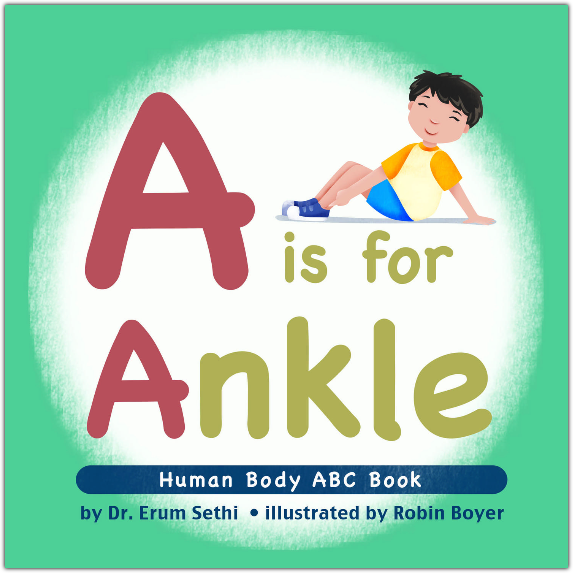 ​Erum Sethi M.D. was born and raised in New York. She earned her undergraduate degree in Biology from New York University. She obtained her Doctor of Medicine from New York Medical College and completed her residency at State University of New York in Brooklyn as well as a fellowship at University of California, Los Angeles. She is a practicing physician and currently lives in southern California with her husband and two sons. She enjoys reading, traveling and spending time with her family.